If you enjoy pimento cheese and you think you've had the best, we invite you to try our version of pimento cheese...we call it Palmetto Cheese. Born in the low country of South Carolina, this pimento cheese has the perfect dipping texture, a smooth taste, and is pleasing to the palate long after the last dip. The word is out...you can now buy authentic, homemade pimento cheese at your local grocery store. Palmetto Cheese has real sharp cheddar cheese, it is real southern, and it is really good. 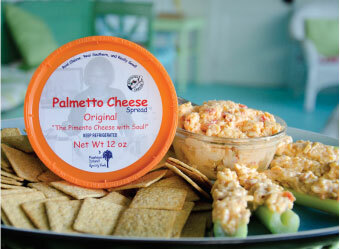 Pick up a tub and you will see why this pimento cheese is the best on the market today. 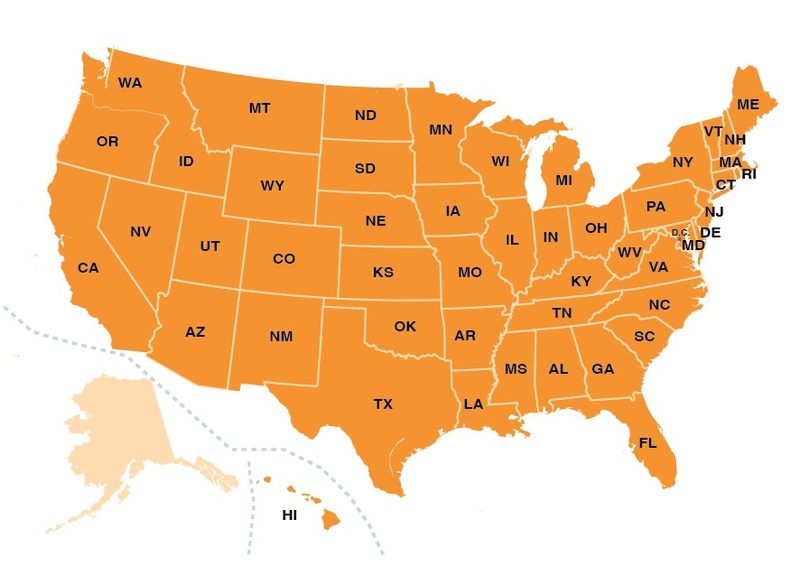 Palmetto Cheese is currently available in over 9,200 locations in 49 states, Washington D.C. and Puerto Rico. Click here to find Palmetto Cheese in your area. Click here to contact us about Food Service options available for your establishment. Palmetto Cheese has been featured in Southern Living Magazine, Taste of the South Magazine, USA Today, Entrepreneur Magazine and more! Click to view all PC press. Palmetto Cheese is a versatile product. It can be used as a dip, topping for a sandwich, or an ingredient in a wide array of recipes.